We all know that navigating our way through any governmental process can be stressful, time consuming, and aggravating. In fact, right about the time you believe you are starting to make some progress, a roadblock appears that requires significant time (and usually more money) to solve. 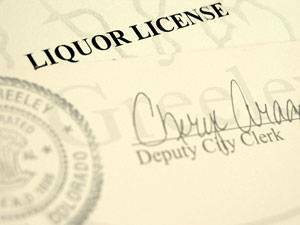 At Alcoholic Beverage Consulting Service, we aim to eliminate the unpleasant surprises and guide you on your way through the license process. This complete approach starts with the initial phone call to us and culminates only when your application process is completed. It doesn’t end there, as we are continually at your disposal for situations that may arise or questions you might have long after you have obtained your California Liquor License. Let us handle the details so you don’t have to!